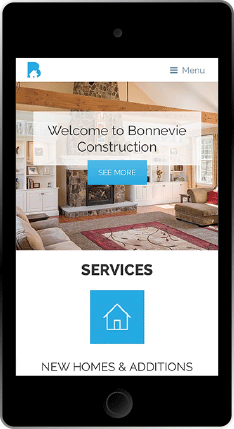 Bonnevie Construction, a family-owned and -operated company that has been building and renovating homes in New England for the last 26 years came to Stout Heart when its site had been attacked by malware, hoping to start from scratch with a new, secure site. 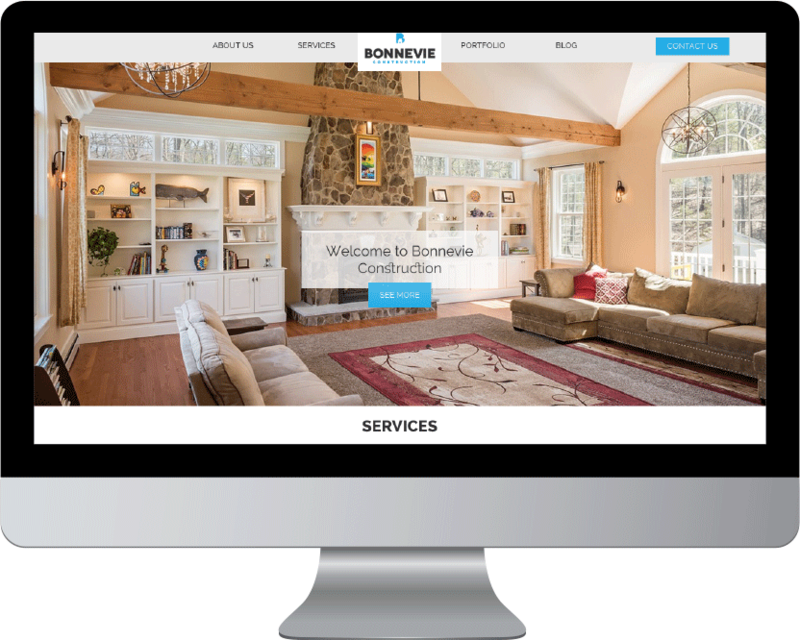 Bonnevie not only wanted a modern site that would work and look great on all devices, but also needed a better way to showcase their portfolio and high level of customer service, quality craftsmanship and honest set of values. 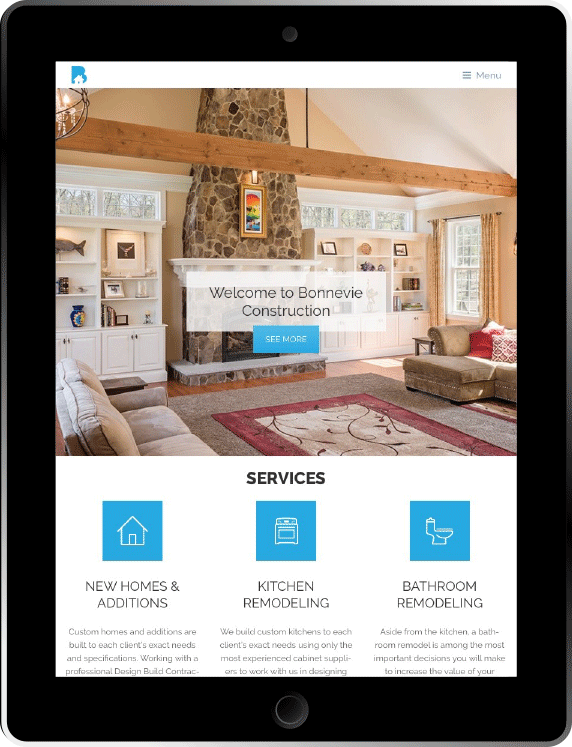 The challenge with the Bonnevie Construction site was to create a website that was inviting and professional all while staying within a tight budget. From site architecture to design to development, Stout Heart stayed within their budgetary restrictions and delivered a stunning, fully functional site. Stout Heart also partnered with its photography partner to capture a few of Bonnevie Construction’s most impressive projects like the living space featured in the hero of the homepage.